Are your Connect courses ready? Contact your department admin assistant if your TA does not have access to your Connect course. if you require lab, tutorial or practicum course sections. For assistance, please come to our weekly Technology Drop-in sessions every Tuesday from 1:30-3:30 pm in Science 200 or email elearning.ubco@ubc.ca. Welcome to the new CTL Event and Workshop Registration System!! The Centre for Teaching and Learning has converted its event and workshop registration system to "Event Espresso"
Event Espresso continues to allow registrants to sign up for various events and workshops. Additionally, it also allows registrants to retain a persistent and interactive record of the events they have attended. This is an ideal benefit for those who need these records for their annual reviews and for tenure and promotion. Click on the Events and Registration Button (located in the left hand column under Faculty Events and Workshops. Select the appropriate events from the Events list. If necessary, login with your CWL id. Select the "Confirm Registration" option, and information as promoted. 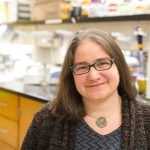 Dr. Sarah L. Eddy is an Assistant Professor in the Department of Biology and the STEM Transformation Institute at Florida International University. Trained as a behavioral ecologist, Sarah has shifted from studying behavior in the field to behavior in college classrooms. Her research focuses on understanding how college instructors can contribute to the goal of equal participation of historically underrepresented groups in science careers, specifically documenting current disparities in student classroom experiences and working with instructors to deploy interventions to addressing these. In addition to scholarly publications, Sarah’s work has been featured in the New York Times, The Atlantic, Science, and Insight into Diversity. To register for the conference check back January 16, 2017 for the live link. Please advise any new TAs that a credentialing workshop will be held on January 3, 4, 5, 2017. 9 am to 12 pm. 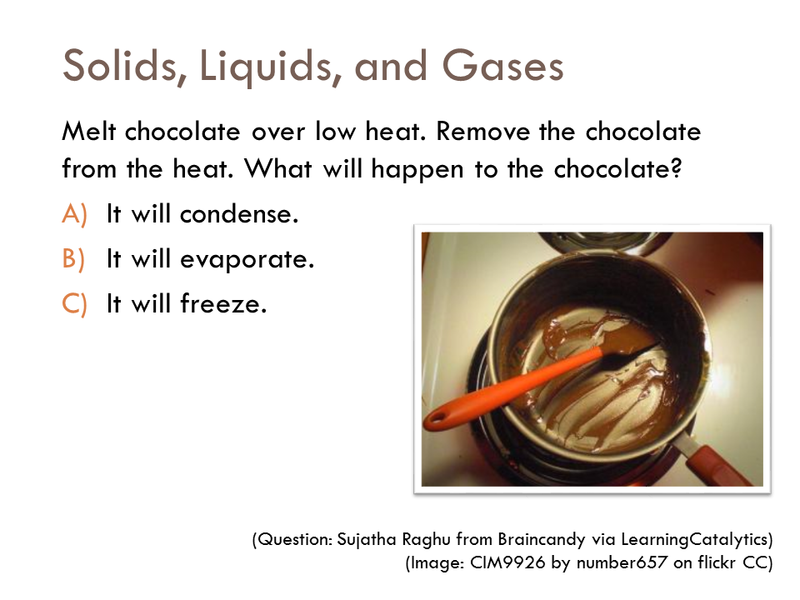 Room: SCI 331. TAs are required to attend all three days. This training session is designed for TAs who will be marking multiple choice exams administered on bubble sheets. The scanning and marking process will be demonstrated with sample exam sheets. This workstation is also referred to as the Optical Mark Reader (OMR). Space will be limited to 6 participants or less – please RSVP. More sessions will be added in the new year. Please check the website for updates. *Does NOT count towards the TA Credential qualification. BCcampus welcomes proposals for the 5th annual Open Textbook Summit, May 24-25, 2017 at SFU Harbour Centre in Vancouver, British Columbia (Canada). 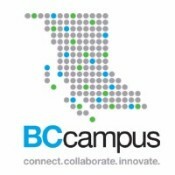 BCcampus is establishing an advisory group to inform their work. The role of this group will be to provide feedback and suggestions that help us accomplish that. Click here for information on the nomination process.